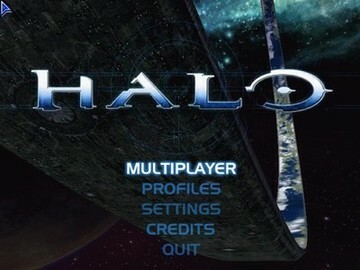 So what is Halo Custom Edition Game (HaloCE) you ask? Simply put, it is a new version of HaloPC that is free for all HaloPC owners. This unsupported version of HaloPC is a stand alone Gearbox Software release and is not supported by Microsoft. It offers custom maps and other features.